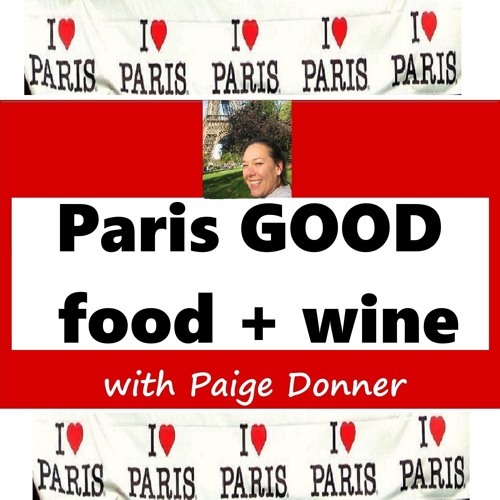 For Episode 37 of Paris GOODfood+wine we get green Danish style with Jane Pedersen and her Gront grains and smorgasbord good eats. Then we turn to Sake. This fermented rice wine's ancient mysteries have long been held by Japan. Maryam Mazur, brand manager for Paris' Atelier du Sake gives us a brief intro on things we need to know about this naturally organic beverage.